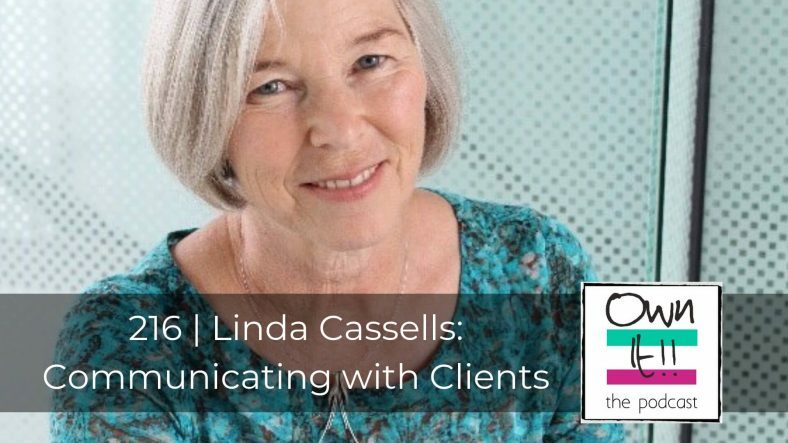 New Zealand publisher Linda Cassells has built a successful business and in this episode she shares some tips about communicating with clients. Nicola’s had a difficult few days culminating in her kettle triggering a loss of electricity this morning just as she was making coffee, wanting to take a shower and get online for the podcast recording. Fortunately, an electrician “magically” appears and sorts it all out for fifty euro and just in time. She will need a new kettle too. Judith’s week has been about new client attraction, the supermoon, sleep and sleeplessness. Abraham Hicks and making a new Facebook friend who owns and runs a coach business, as distinct from a coaching business. Nicola talks about the benefits of taking 100% responsibility for what happens in your own life and how that helps her. She tells Judith that the podcast is nearing 100k downloads at 96,196. 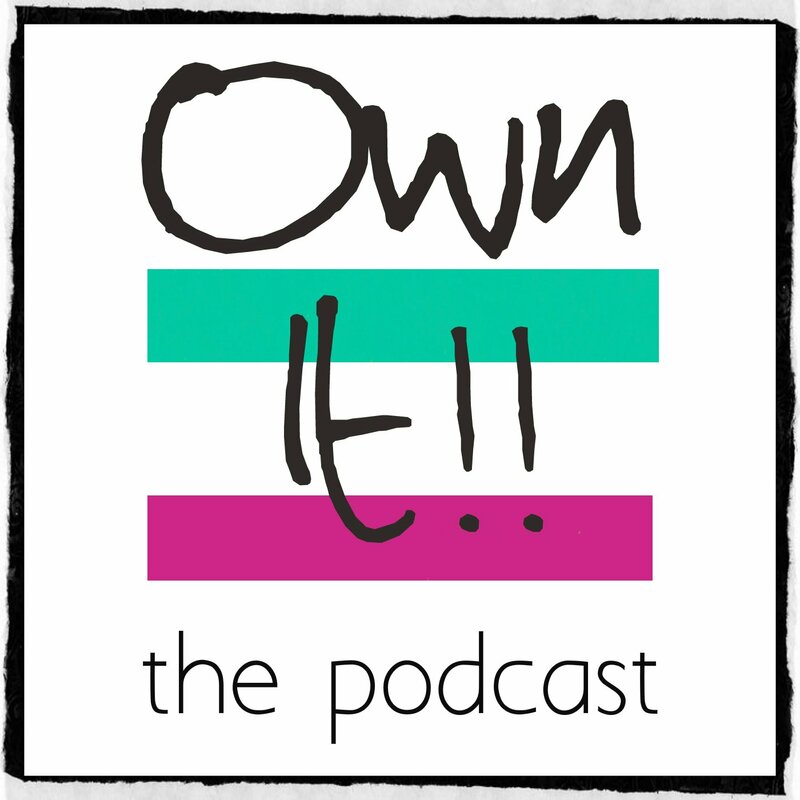 Judith has had some hi-vibe feedback from readers of her newsletter and reads out the lovely comments of two of the newer listeners to the podcast who have made themselves known in the Own It! Facebook Group, Amy and Kerryn. Nicola and Judith both choose Vibration and decide that’s entirely appropriate given the emphasis of today’s show. Nicola reports that she’s up to the 20,000-word mark in her book, and working on what is called the middle build and key scenes. She’s made her heroine younger so that some romance can be introduced. Judith has written twice this week on Monday and she introduces a new project, selling one of her buy-to-let properties. Nicola picks out Annabel and Irini as her stars in week one of this year’s Masterchef. And Judith is excited by a model and a platform for monetising her newsletter. She raves about Substack.com.